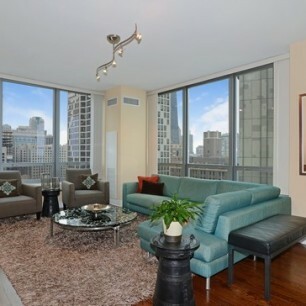 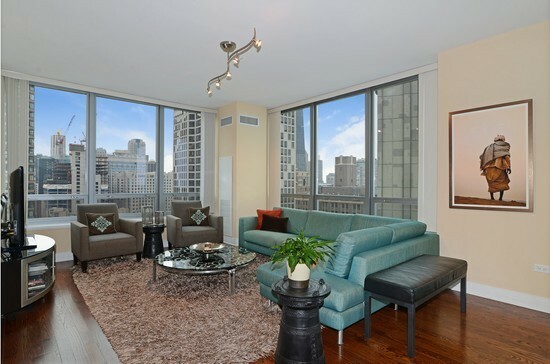 Live in one of Chicago’s premier high-rises. 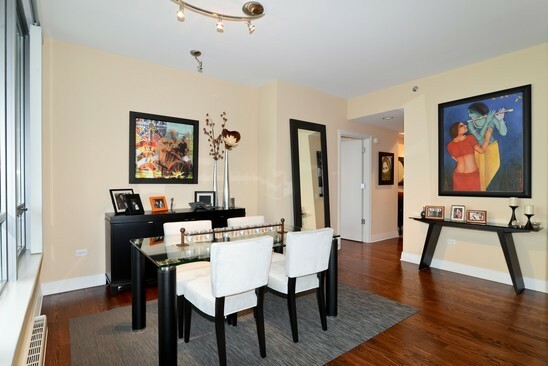 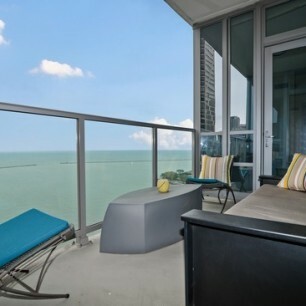 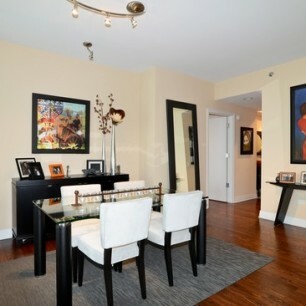 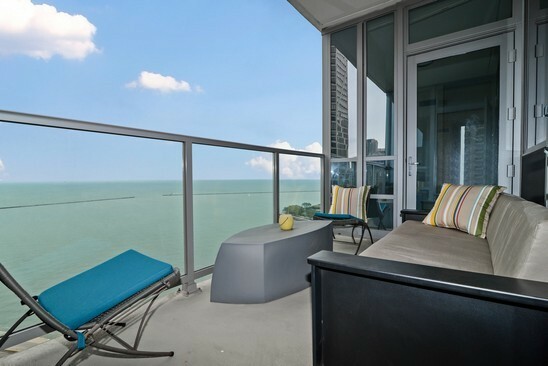 Large 1600+ sq ft unit with great views of the lake and the city. 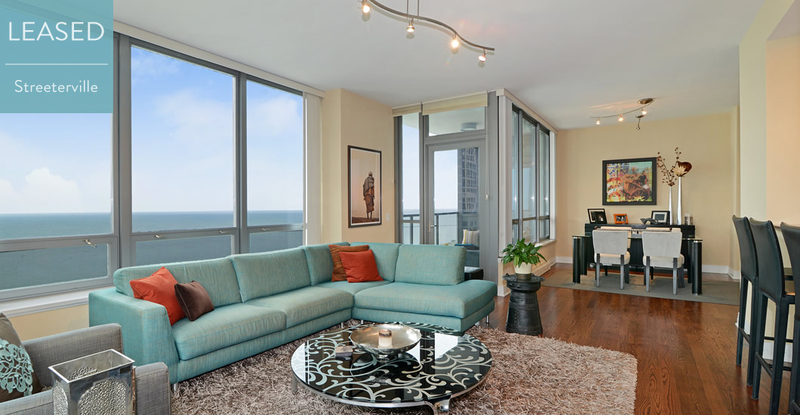 Split floor plan with 2 ensuite baths, upgraded finishes with hardwood floors throughout, stainless steel appliances, granite countertops, and a large balcony that overlooks Lake Michigan. 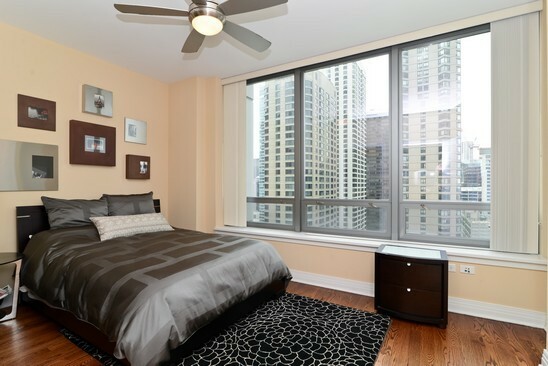 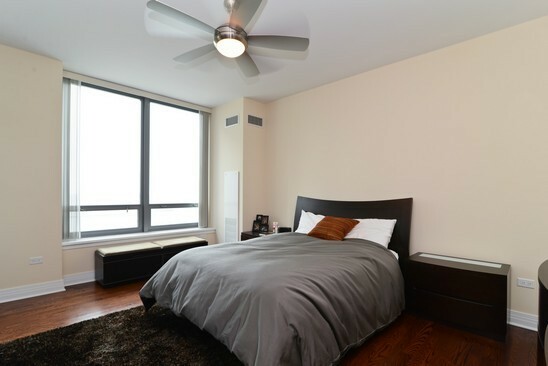 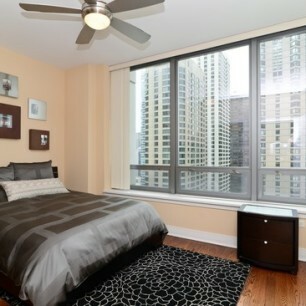 Building amenities include fitness center, business center, sundeck, party room, 24/7 doorman, and available parking.